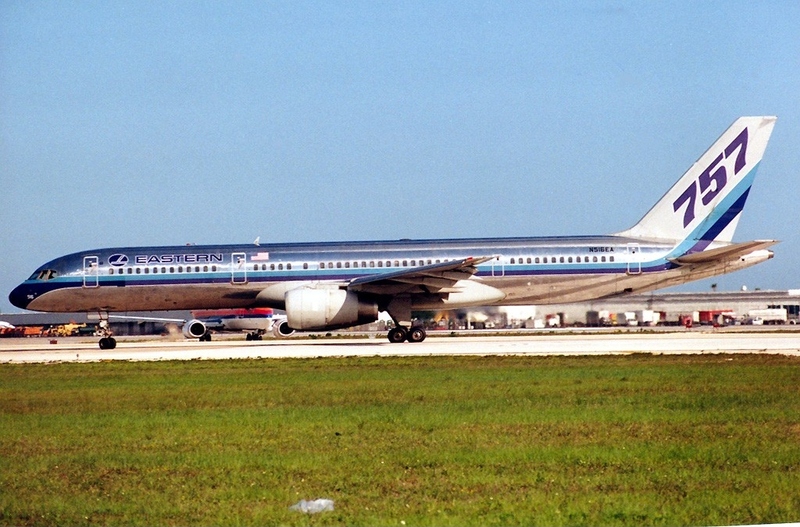 Eastern Airlines Plane Makes Historic Landing In Miami… The Airline Is Back After 23 Years! 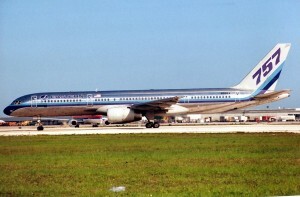 Miami-based airline, Eastern Airlines, landed at the Miami International Airport this past Friday for the first time in more than 23 years. In January 1991, Eastern Airlines stopped flying after going into bankruptcy, but the airline and its colors are now back in the sky for the foreseeable future. At the moment, Eastern has only one plane but has plans to add 20 more planes that will all begin charter flights in March. In addition, the airline expects to add to its 50 employees as the company expands the number of planes and flights.